If your answer to more than 3 of these questions was yes, then a Cabo timeshare at Villa del Palmar is definitely something you should consider! Why is a Cabo timeshare at Villa del Palmar the right thing for you? If you live in the USA or Canada, flights to Mexico are cheaper than elsewhere in the world, especially if you live near an international airport that offers direct flights! Secondly, if you are used to luxury and want to experience a variety of different vacation locations over the course of your life, the Cabo timeshare at Villa del Palmar wont disappoint you! Villa del Palmar membership gives you access to resorts all over Mexico, including those in Cabo San Lucas, Cancun, Puerto and Nuevo Vallarta, and the Islands of Loreto. Villa del Palmar resorts will not disappoint either – luxury and value for money are the mantra. What are the main benefits of a Cabo timeshare at Villa del Palmar? 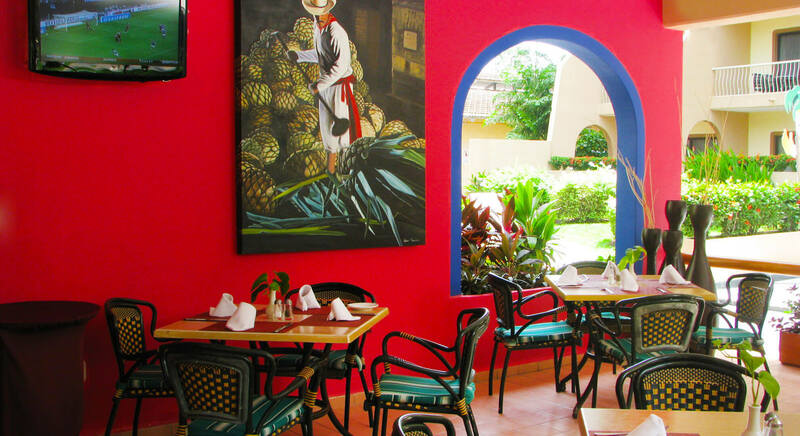 You’ll be within walking distance of the downtown area of Cabo San Lucas, and all the nightlife that it holds! 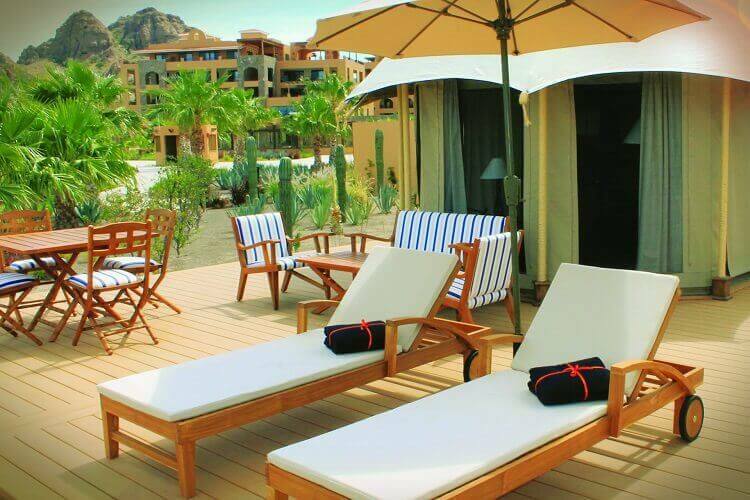 You can stay in any of the Villa del Palmar’s timeshare resorts in other destinations throughout Mexico. The points based system means that you have full control over where and when you vacation. 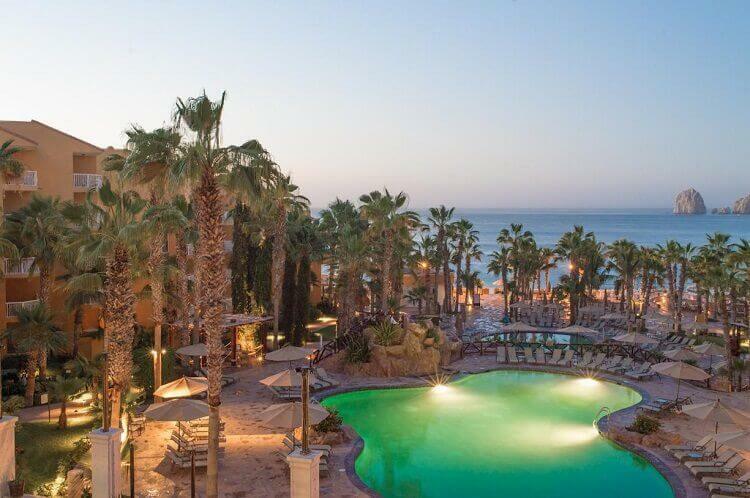 You can use your Cabo timeshare points to pay for services, too. These include meal plans, spa treatments, and other services such as butler service or a private chef! The facilities at the Villa del Palmar resorts are fantastic: pools, both indoor and outdoor, gourmet restaurants and pristine beaches. At your Cabo timeshare at Villa del Palmar, you and your family will be the priority. The resort’s helpful staff will do everything they can to make your stay as much fun as possible!